Why visit Methodist Heritage sites? 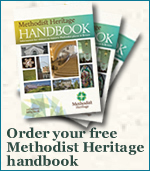 Methodism has a history that spans 300 years. The Methodist Church recognizes over 120 historic places of significance in its story in Great Britain. Besides being a Protestant Christian religious movement that has inspired the faith of millions of people worldwide, it has influenced significant social reform, and its members were a driving force in Britain's industrial and retail revolution in the 19th century. British high streets are full of well-known chains of shops founded by prominent Methodists. As a result Methodist buildings, monuments and preaching places are scattered throughout our landscape, but are often 'hidden gems', waiting for you and your group to discover. Explore their simple architecture, experience their warm hospitality and hear their stories of religious revival, persecution and riots, and inspiration to do good and share the love of God. Have faith in our heritage for a great day out! 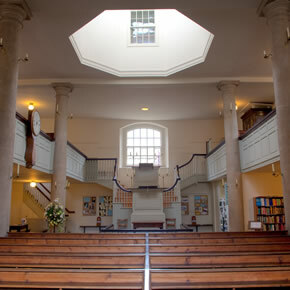 Methodism is blessed with four museums, which each meet national standards for visitor care and collection management. Many of our other heritage sites also warmly welcome visitors, to an individual place or to follow one of our trails to several chapels or heritage centres. Each entry on our Heritage sites website and in the FREE Methodist Heritage Handbook includes information on when you can visit and the facilities provided. These sites all have contacts and people waiting to greet you, many offer guided tours and can arrange specially-tailored activities. Most have on-site or nearby facilities to ensure your group's comfort. 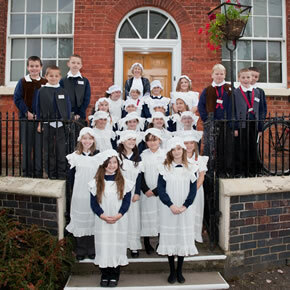 Our heritage sites are always keen to offer age-appropriate guided tours and to enthuse children, in particular; our main sites all offer National Curriculum-linked programmes, often with period role play. All our key sites offer guided tours that they would be happy to tailor to your group's interests. 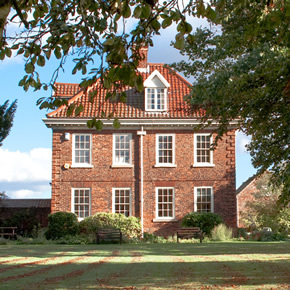 Epworth Old Rectory can even offer costumed, candlelight tours - given sufficient notice! For church groups, we can arrange for a worship service, often to include Communion if you wish, or provide opportunities for visitors to reflect on their experiences. There may be a charge in addition to the basic group tour rate for additional services, such as catering or special activities. Methodism is unique in that our heritage sites are all linked by one story; the life and legacy of Methodism's most prominent founder, the Revd John Wesley. 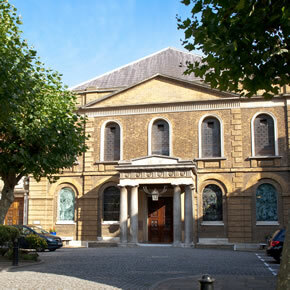 At all our sites the heritage of Methodism is linked strongly to the contemporary mission of the Methodist Church. Why not take a tour of. Days out - To arrange a day out for your group at any of our heritage sites, please contact the destination directly and as early as possible in advance. Don't be shy! Tell them what you would like to see and do and they will try to help. Multi-night tours - The Methodist Church does not directly organize multi-night tours for groups of its heritage in Great Britain. But we are working with a number of partners who can offer you advice and quotes and manage tours from beginning to end.